To pay for your Transfer to Airport or from Airport, you have the following forms of Payment. 1.- Online Payment through WebPay (National and International Payments). 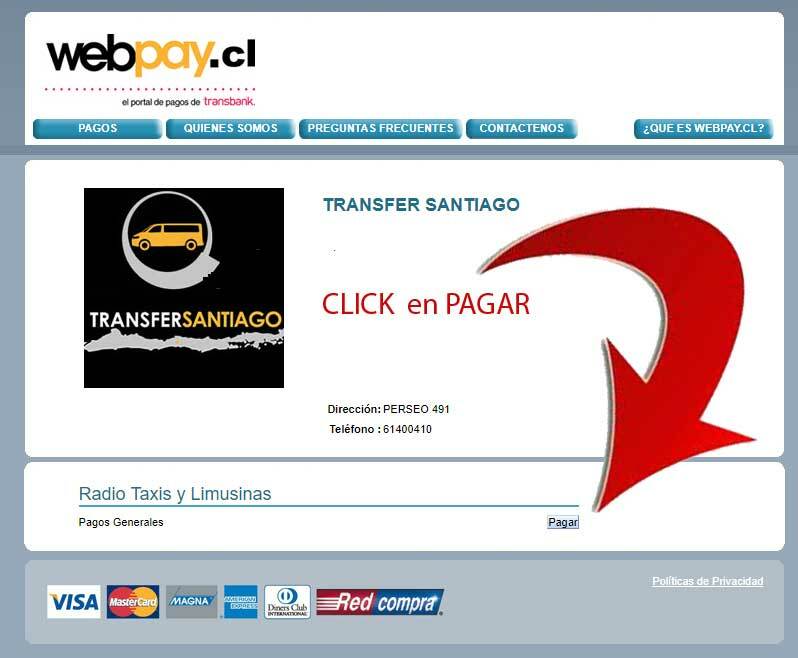 Webpay is the most used system in Chile, of the Transbank company. Through this gateway you can pay with national or international credit or debit cards, including the RUT account of BancoEstado and with REDCOMPRA. As in our company we have not yet integrated the system, we have the option to pay directly on the Transbank page associated with our company. To access this page you can click on the image of the credit cards located in the upper right corner of the website or in THIS LINK. In the Payment Identification field, enter TRANSFER. The amount to write is indicated by the Reserve system. If paying in the name of another person holding the reservation, add the name in the Observations field. Paypal payment is especially recommended for foreigners. To use this payment system you must have an account in Paypal. 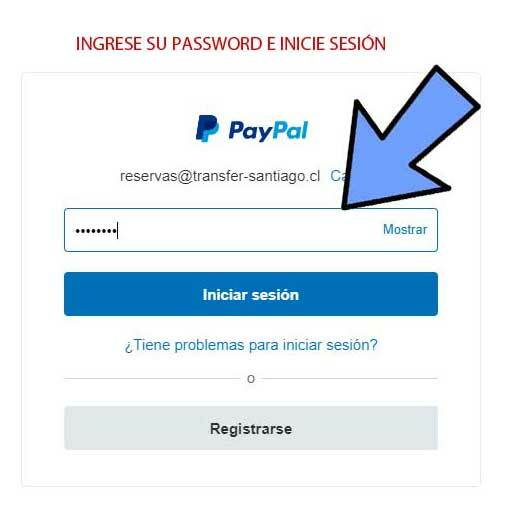 To pay with this system you can follow the instructions of the online form by choosing the Pay with Paypal option. 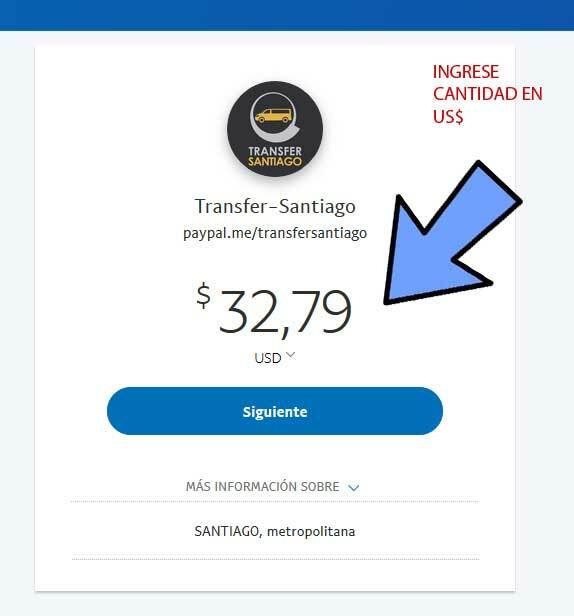 You can see your rate in Chilean pesos and in US dollars. 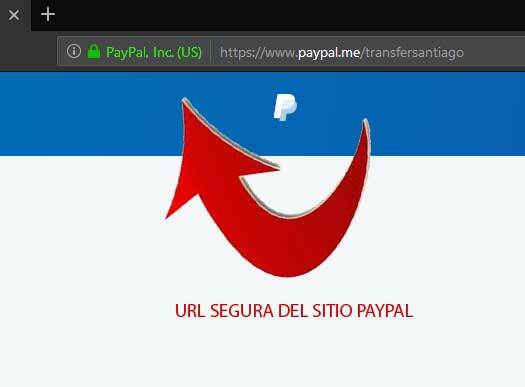 Another less recommended option is to click on the Paypal logo located at the top right of the page, or in this ENLACE. Please, if you have not been given your dollar amount, can you make the conversion HERE. 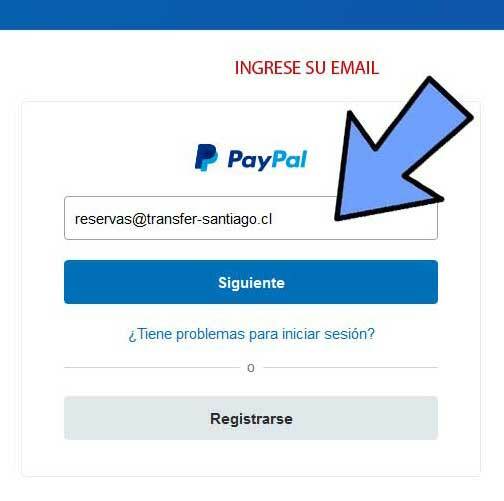 Paypal payment entry of your email associated with your own Paypal account. Paypal payment password deposit and log in to your Paypal account. 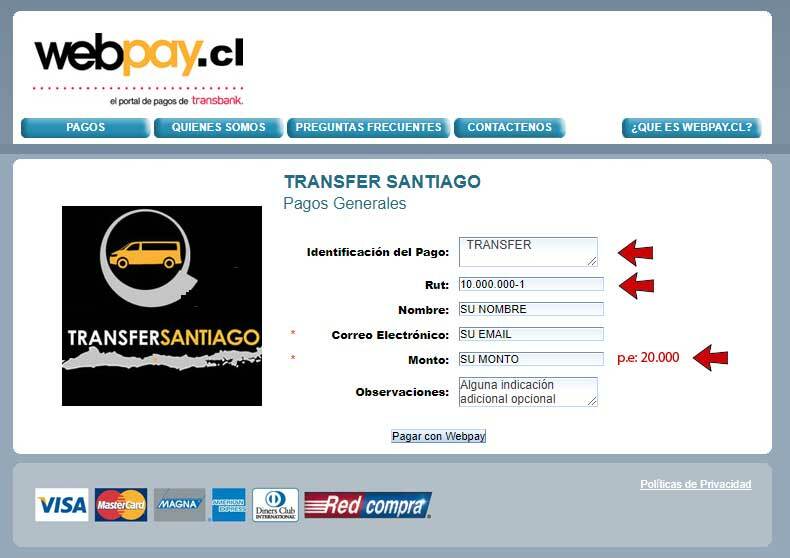 Name Holder: Society of Transports Basulto Zuñiga Ltda. It is the least recommended option because in the current regulations the driver can not receive money directly from the passenger. However, it is the option most used by most companies, due to passenger comfort. In this case you can pay with credit and debit cards or cash, but we strongly request that the payment be made at the beginning of the journey.